Failsworth Millinery Harris Tweed Gloves from Fascinators 4 Weddings. From the 2018 Failsworth Millinery Autumn / Winter Collection, these stylish gloves are made from genuine Harris Tweed and available in 9 designs. 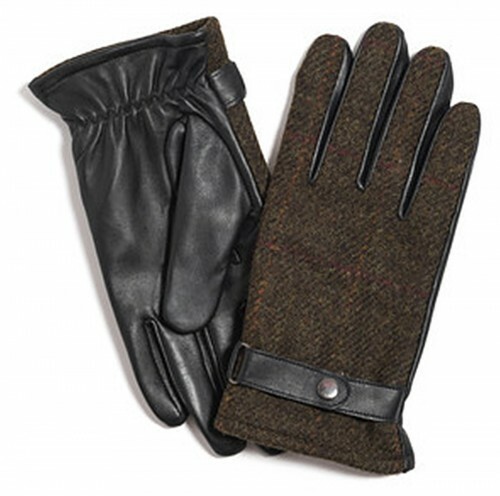 100% Harris Tweed wool, 100% Polyester lining and genuine leather. With touchscreen technology these gloves are both traditional and future proof! Harris Tweed wool has impressive provenance - it has to be made from 100% pure new wool, which has been dyed, spun and handwoven at the home of the weaver and finished in the Outer Hebrides of Scotland. Matching Failsworth caps also available. 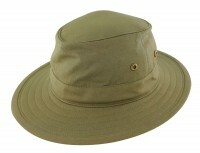 There are 3 available matching accessories for this item - e.g. Failsworth Millinery Stornoway Flat Cap. These are from the same collection and in the same colour. Check Recommended Matching Items on this page for more information.